Today, it is very common to get calls from random and unknown numbers. These calls have a great impact on your daily schedule as they distract your main focus while doing something important. Fortunately, technology has given a powerful call blocker app for iPhone users. The call blocker apps allow you to block any number that you do want to receive. 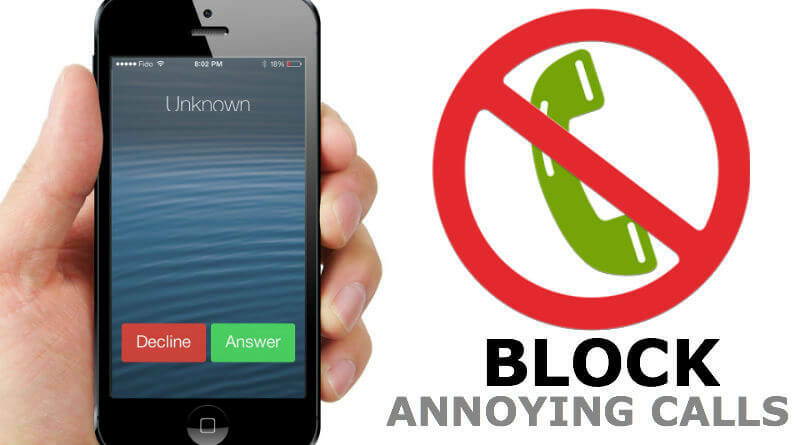 Here, we are providing you the ultimate call blocker apps for iPhone that works superbly. What can call blocker app can do for us? The call blocker app can do many things for you. Some call blocker apps are having amazing features along with call blocking feature. It is always recommended that you should block spam calls as you do not know from where the call came. Today, many crimes happen through spam calls. 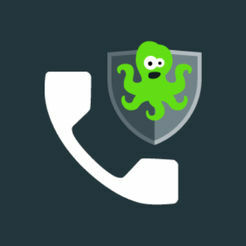 So, you can protect yourself from private calls by using a call blocking apps. Th call blocker apps can also do contact management. 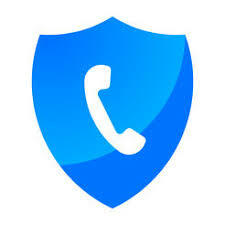 The Truecaller is the most famous call blocker app for iPhone users. It is the first preference for many people. It works perfectly and you can block spam calls with truecaller app. 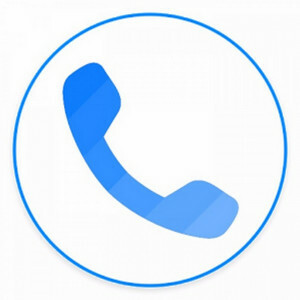 Moreover, this app does not only block calls, it also provides an essential information related to contacts such as contact name. So, if you want to know the contact person details, you can easily get details by searching a number on truecaller. The Call Controls is another amazing option for iPhone users to block unwanted calls. If you are receiving unlimited spam calls, then use this effective app to block spam calls. Apart from blocking calls, it also has a capability to block SMS messages. It has an amazing feature and a user-friendly interface. This app is available for both Android and iPhone platform. 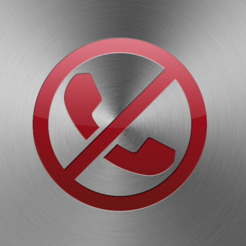 The Hiya iPhone call blocker app is a reliable one for blocking unnecessary contacts. It also has a lookup contact feature. With this feature, you can identify the number. It is very similar to a most famous truecaller app. Its working is also similar to truecaller app. The amazing part of the Hiya app is that it is completely free from ads, unlike truecaller app. Previously, Hiya app is known as “White Pages”. This app is completely free to download on iPhone devices. 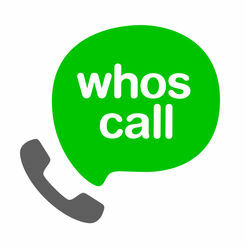 Another incredible call blocking app is Whoscall. It supports Android as well as iPhone versions. It works very greatly in identifying any number and in blocking spam calls. It has a remarkable feature that you can use to get the benefit of the app. It does number management for you. Moreover, the app is available in almost 31 countries. 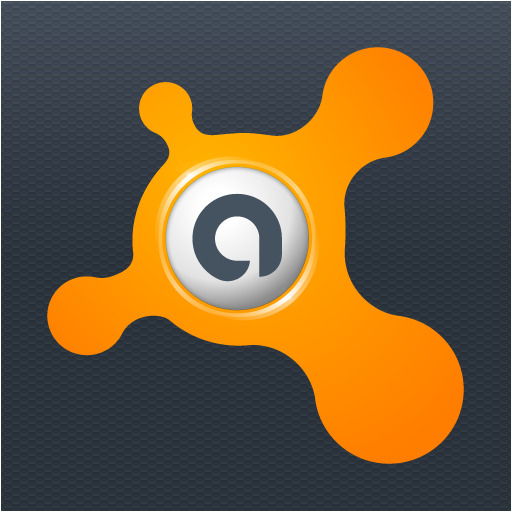 This app works with various platforms such as Windows, Android, and iPhone. Today, it is very common to receive spam calls from various companies. By installing an app “Should I Answer”, you can view the details of the unknown incoming call. In this way, you will get to know whether the incoming call is important or not to pick. It evens shows the details of international calls. This app is also like a Truecalller. Use this app to reduce the distractions from spam calls. 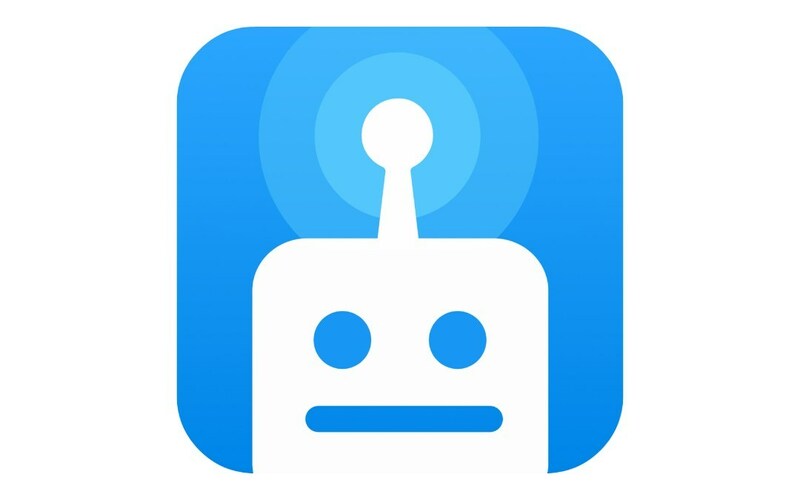 The Robokiller is a professional call blocker app for iPhone. This app is only for the iPhone users. It has a capability to block unlimited calls. This app is very effective to identify any number even the number is secured. Its features like Super Caller Id will provide you the complete information of incoming contact. It has both a free and paid version. Its free version is for 30 days. Use the app for free to experience its amazing feature. The Call Bliss is specially designed for iPhone users. 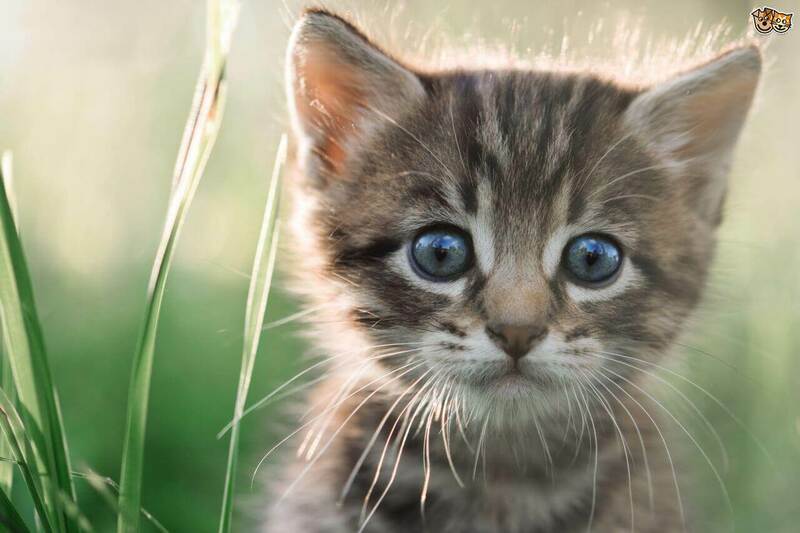 It has extraordinary features. Along with call blocking feature, it can also categorize your contacts as “Family”, “Friends” and “Company Team”. It also advanced features such as “Exclude List” and “Suppress All Callers”. Use the app to know about these features. The only disadvantage of this app is that it is very costly. The Norton Mobile Security can be used for blocking calls. 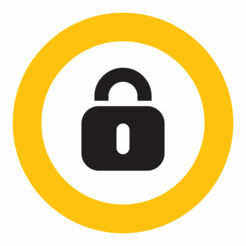 This app is designed to provide a maximum security to your device. The call blocking is one of its amazing feature that you can use. It is an all in one solution to every security problem. It supported Android as well as iOS versions. To get its advanced feature, you can purchase the app from the Apple store for iPhone device. Another security app has call blocking feature. It provides both call and text messages blocking service. Its free versions are enough to provide you a call blocking feature. 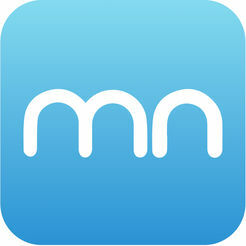 Many people use this app for memory management and to enhance the security of mobile devices. The Mr. 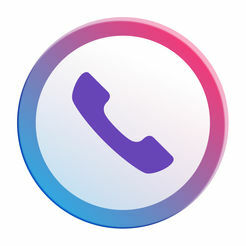 Number is an ultimate call blocking app for iPhone devices. It can bock fraud and unknown calls. This app is very easy to operate due to its simple interface. It also has a reverse lookup feature that will get all important details of incoming calls. 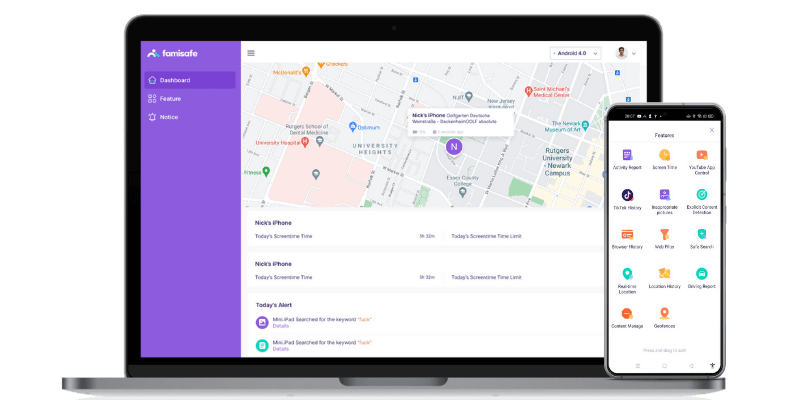 The FamiSafe app is an effective tracking app to track any type of information remotely. In remote monitoring world, it is one of the best parental control apps. For both Android and iPhone platforms, it is very convenient to use. For concerned parents, the FamiSafe is an ultimate solution for tracking their children activities in safe mode. The amazing point of this app is that iPhone users do not need to jailbreak their devices for its installation. Content Filtering: Parents can block specific content of websites on their children device. On the internet platform, you will get most of the parental app paid that works perfectly. However, the FamiSafe app is a free and effective app that will provide excellent results. You can download its free version from Google play for Android platform and from App store for iOS platform. Parents can use the app to prevent their kids from various unfavorable activities.